ASM Energia, with headquarters and production in Sever do Vouga, largest portuguese producer of wind towers, and the only one that also produces for offshore use, is preparing to inaugurate a new production line, an investment of five million euros that will increase production by 40% and create 30 new jobs. Adelino Costa Matos, CEO of ASM Industries, which owns ASM Energia, explains that “this is an area where Portugal clearly has a lot to grow, and ASM is very committed to maintaining this growth path.” “We have qualified human resources, a young and dynamic team, with some new high-ranking Portuguese managers who have been recruited abroad to return to our country, and a high-quality production that places us as the largest national producer, and one of the Ten largest in Europe, “he says. ASME has sold more than 13 million euros in wind towers in 2016, and expects to reach 20 million euros in revenue in 2017 and 50 million in 2020, more than triple the revenue in four years. Since 2006, ASM Energia has produced more than 3,500 sections for wind towers, especially for the European and South American markets. This investment of five million euros, to be inaugurated at the end of February, includes the construction of a new pavilion, acquisition of advanced machinery – including a machine that allows to bend steel with 100 mm of thickness, necessary capacity for the towers of new generation – and the hiring of 30 new employees. 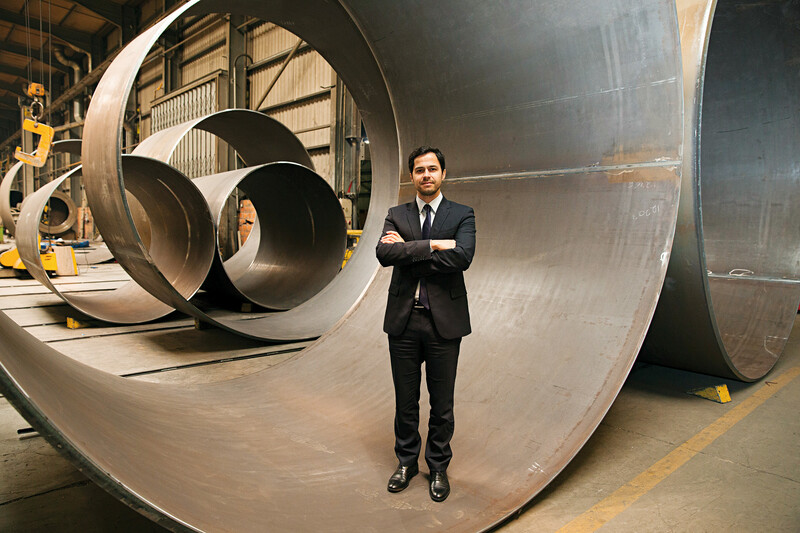 These investments give the company the capacity to manufacture metallic sections of wind towers up to 80 tons of unit weight, with bigger thickness and diameter. 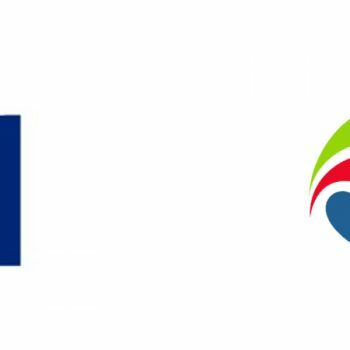 “This new unit will allown us to increase productivity and competitiveness, standing with producers from all over the world, maintain export capacity in the order of 95% for Europe and Americas, and consolidating the position as the largest national producer”, says the CEO Of ASME. ASM Energia belongs to ASM Industries, a sub-holding of A. Silva Matos Group, an exclusively family business structure. The Group was created in 1980, when Adelino Silva Matos founded, with his wife, Edite da Costa e Silva Matos, A. Silva Matos Indústria Metalúrgica Lda. (specialized in stainless steel structures for the food, chemical and pharmaceutical industries, among others). Today, the ASM Industries sub holding is managed by Adelino Costa Matos, the youngest of the founder’s three children. Currently, the ASM Group comprises more than 20 companies located in several countries, totalling about 450 employees and earning about 50 million euros. The group consists of three independent business units / sub-holdings, creating value in each sector of activity where they are inserted. 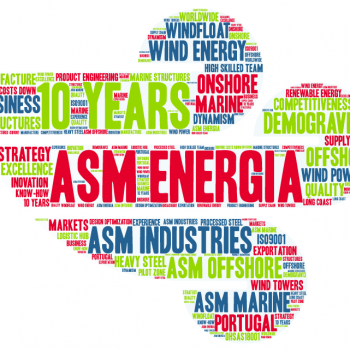 ASM Energia celebrates its 10th Birthday this year ! !